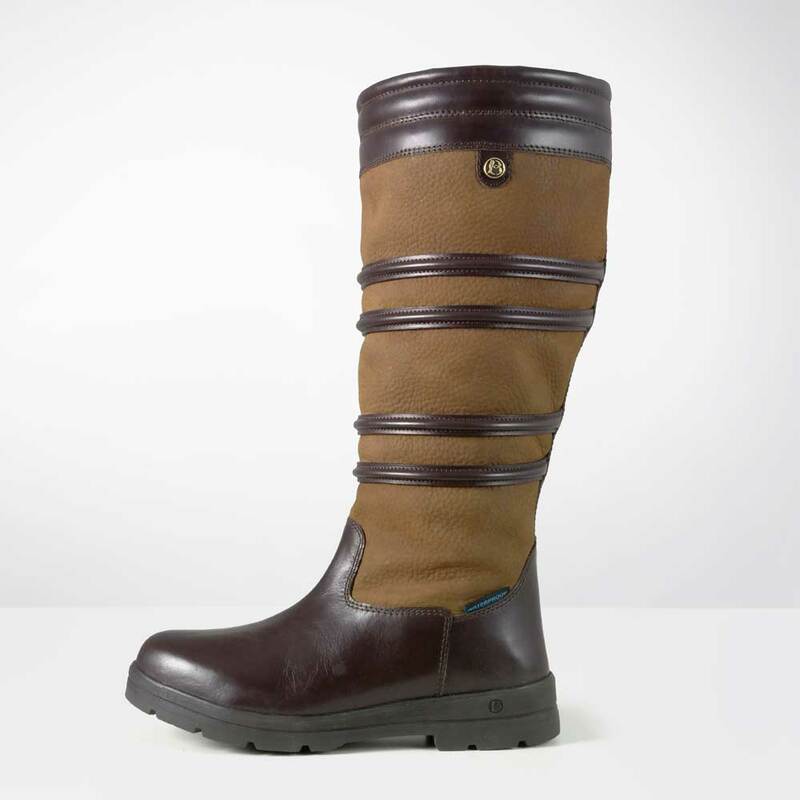 Brogini Dorchester boots are comfy, waterproof tall country boots made from nubuck leather. Ideal for walking, horse riding and other country pursuits. Available in standard or wide calf fit. 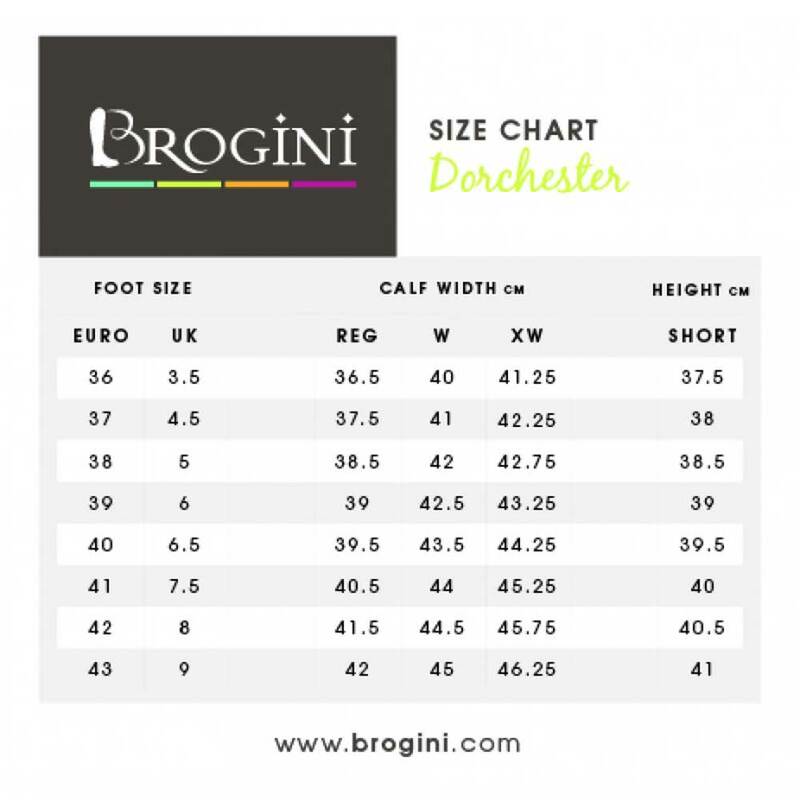 Before ordering please refer to our Dorchester Calf Size Guide so that you can ensure the correct fit.